Enrollment and retention rates of international students are rising for most colleges and universities in Miami-Dade. The increases for some institutions affirm the success of new recruitment strategies. 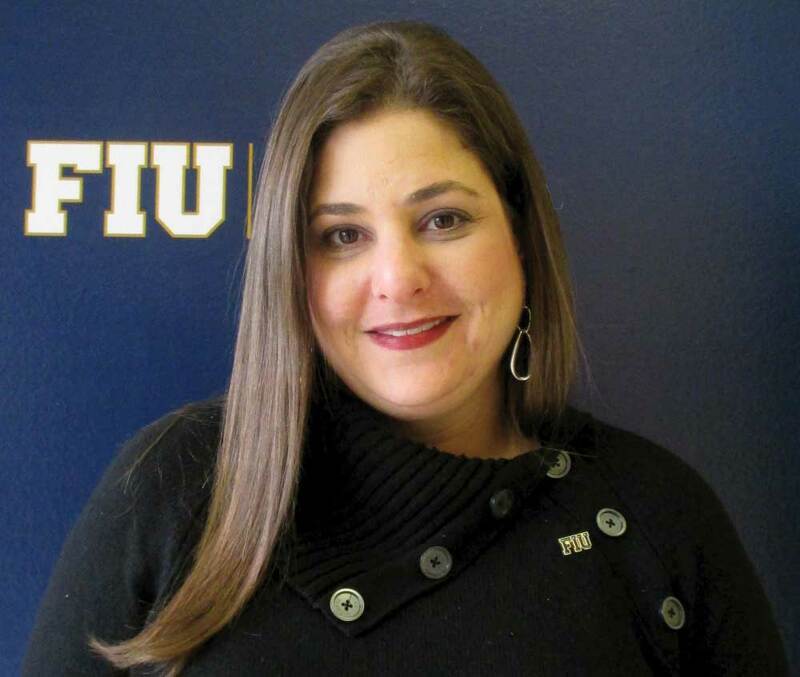 Jody Glassman, director of undergraduate admissions at Florida International University, has observed an uptick in the past three years in international enrollment. FIU welcomed 3,864 international undergraduates in 2016, 3,999 in 2017 and 4,384 in 2018. The largest clusters, she said, came from China, the Dominican Republic, Tobago and Trinidad, and Venezuela. Ms. Glassman explained that study-abroad programs, such as a Spanish language partnership with Qingdao University in China and the longstanding Chaplin School of Hospitality program in Tianjin, market the school abroad. Her team also spreads brand awareness in Asia, the Caribbean and South America through high school visits and special events. Florida Memorial University is also seeing an increase in enrolled international students, said Roscoe Warren, vice president of student affairs and enrollment. Figures that include undergraduate and graduate students saw 64 Florida Memorial international students last year and 107 this year – they make up 30% of the current freshman class. His team plans to increase its social media outreach and expects about 8,000 applicants for undergraduate and graduate slots next year. He said he hopes to admit 1,000 students, including an increased number of multinationals. Miami Dade College is also enrolling more students than in the prior year. Interim Dean of Students Georgette Perez says just under 1,700 international students were admitted this year, an increase of about 100 enrolled international students from last year. Retention rates of international students remain high. A limited recruitment budget means Ms. Perez’s team relies primarily on word of mouth to pique the interest of applicants abroad. Medza Antoine’s story is a testament to Ms. Perez’s comments. A native of Haiti, Ms. Antoine learned of Miami Dade College and its opportunities for nursing. Nova Southeastern University has welcomed a 19% increase in international first-year students between the fall of 2017 and the fall of 2018. Retention rates are also increasing. The largest clusters of international students for the 2018-2019 academic year come from Canada, Saudi Arabia and Brazil, Dr. DeNapoli said. He said applicants are drawn to dual admission opportunities. The school gives undergraduates the opportunity to complete their studies and, having maintained a good academic standing, they can transition directly to one of Nova’s professional programs, including dental, law and pharmacy. Counter to the trend of rising international enrollments, international students at Barry University dipped from 12% of all undergraduates last year to 8% this year, said Roxanna Cruz, associate vice president of recruitment and admissions. The largest clusters of this year’s entering international class come from Saudi Arabia, Spain, France and Brazil. Her team plans to incorporate more digital awareness through recruiters abroad. They are also inviting guidance counselors to visit campus for a counselor visit day in November. She said she aims to increase entering international students to 15% of enrollment. For St. Thomas University, international student enrollment and retention numbers keep fluctuating. The number of new undergraduate international students rose from 45 in 2016 to 57 in 2017 and then dipped to 53 in 2018. Retention rates reflect a similar pattern, with 101 undergraduates returning in 2016, 84 in 2017 and 87 in 2018. Vice President for Enrollment Management Tracey Dysart-Ford has debuted a more personalized approach that she believes will steadily increase both enrollment and retention rates. International Student Advisor Jerry Debe wants to emphasize to St. Thomas applicants how committed administrators and faculty like himself are to their success and transition to life in the States. Several universities report receiving similar concerns from applicants regarding housing affordability and public transportation. Mr. Warren says some candidates worry about how affordable it is to live and rent near Florida Memorial University. He added that getting from Point A to Point B is another common concern. Traffic congestion continues to rise and applicants are taking notice of it. Limited public transportation options to-and-from campus are also under high scrutiny. The coming year might bring a new mix in international demographic numbers, said Miami Dade College’s Dr. Cuesta. She said political turmoil in Nicaragua may increase the number of applicants she receives from there and is already seeing families calling and writing to send their loved ones to safety. My son is a graduate of Nova Southeastern and I’ve met many of his friends that have come from all over the world. Many of them come from little to no means, so I have a hard time believing they are paying full tuition AND room and board costs – you’re talking $50k-60k/yr! Plus, Nova and other local colleges are pushing these international programs so hard that it seems quite apparent there is something more to bringing in international students then just hoping they are the sons/daughters of kings and queens. There has to be another financial benefit the schools are getting from somewhere – would love to know what it is!